You are here: Home / Latest News / e-Cigs on the London Underground? e-Cigs on the London Underground? Can you vape on London buses? Can you use e-cigarettes on the tube? The extension of the ban to e-cigarettes was brought in without warning or consultation with passengers. Passengers face fines for “vaping” on Tube, trains and buses as well as stations, platforms and depots. 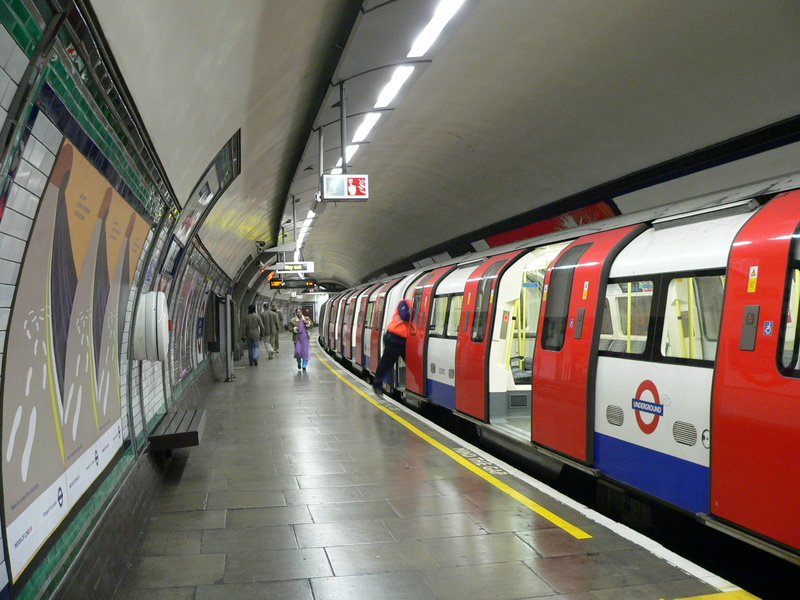 Transport for London implemented the ban in late August without any public announcement to minimise the response from passengers. The ban does not apply to vaping at bus stops as TfL does not have authority over these spaces.